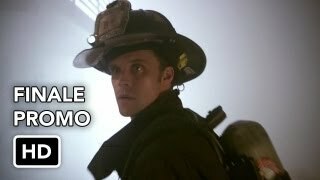 Chicago Fire 3×23 “Spartacus” (Season Finale) – Lt. Casey (Jesse Spencer) puts his life on the line and digs deeper into the shady dealings of Jack Nesbitt (guest star Eric Mabius). 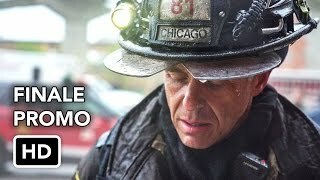 With members of truck and squad at odds over Rice’s (guest star Warren Christie) actions in the field, Chief Boden (Eamonn Walker) is left to figure out how to create unity in a divided house, while Severide (Taylor Kinney) comes to question his own judgment. 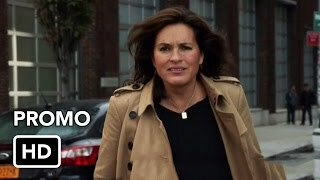 A dangerous warehouse blaze quickly gets out of control and threatens members of firehouse 51, prompting Boden and Cruz (Joe Minoso) to risk everything to save their own. Elsewhere, Dawson (Monica Raymund) gets some life-changing news. Jason Beghe, Jon Seda, Brian Geraghty, Melissa Ponzio, Izabella Miko and Randy Flagler guest star.